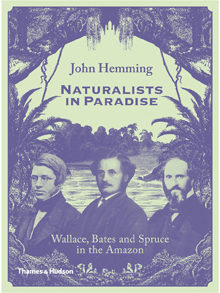 Late last year I heard John Hemmingspeak at the Royal Geographical Society on his latest book, Naturalists in Paradise (Thames & Hudson, 2015). Hemming, who was formerly Director of the RGS for over twenty years, is an expert on the Amazon having explored and studied in depth many of its lesser known reaches. This fact alone makes him the perfect author to recount the lives of three, similarly remarkable, adventurers who ventured into the Amazon rainforests in the mid-1800s – Henry Walter Bates, Alfred Russel Wallace, and Richard Spruce. These men were all naturalists – self-taught experts from the less well-advantaged strata of Victorian society – but they were also true explorers, taking months to travel through the most arduous of terrain, enduring oppressive climates, roughing it without complaint through unforgiving changes in weather and serious discomfort from insect pests and animal predators, shipwreck and bouts of malaria, to say nothing of the dangers that came from unpredictable encounters with disreputable and corrupt officials and bandits in distinctly isolated and out of the way places. 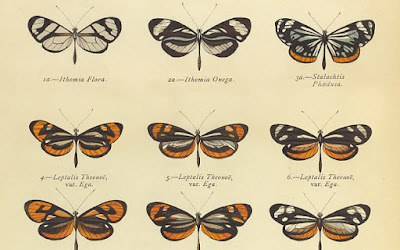 These men were ‘jobbing’ collectors, who carefully collected, catalogued, described, packaged, and dispatched a staggeringly capacious supply of entomological, zoological, icthyological, botanical, and even ethnographic specimens to scientific societies, institutions, and dealers back home in Britain. Many of the specimens (often entirely new to science at the time) which they meticulously prepared and expertly preserved can still be found in major scientific collections held in museums to this day. Likewise, their writings on their travels and researches stand as a testament to this untiring achievement. 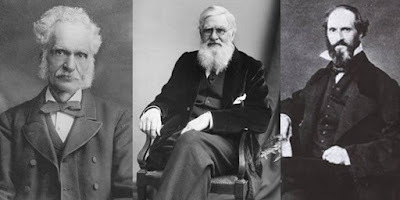 It’s perhaps most remarkable that three such individuals intertwined their journeys and their researches with one another, coming together to correspond and compare notes not only amongst themselves from the furthest reaches of the Amazon basin, but also with like-minded scholars and scientists back home as well. These were ‘unlearned’ men, in the sense of the conventional education system of their day, but they were nevertheless rightly accepted into the scientific fraternity which helped revolutionise scientific thinking along Darwinian lines, proving that amicable and even selfless collaboration is the best and most noble means of advancing the pursuit of knowledge. Modern science clearly owes them a great debt. And John Hemming’s wonderful book is a fitting summation of that fact. 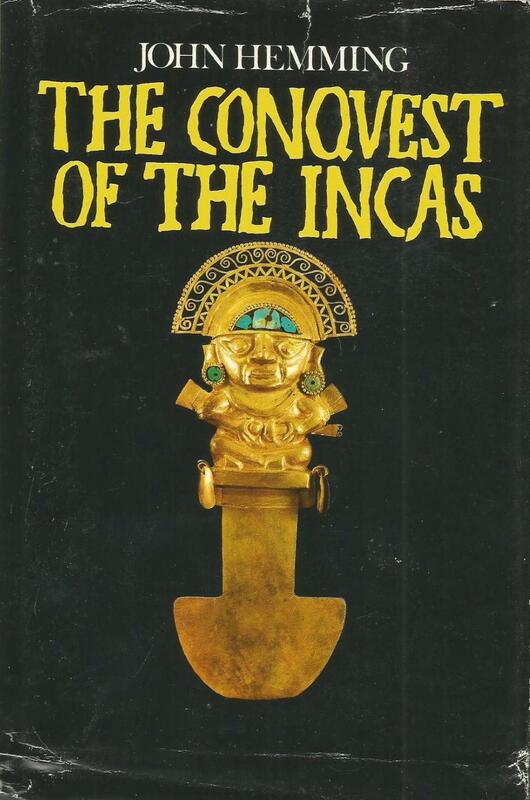 I first came across John Hemming’s writing in his now seminal first book, The Conquest of the Incas (1970). 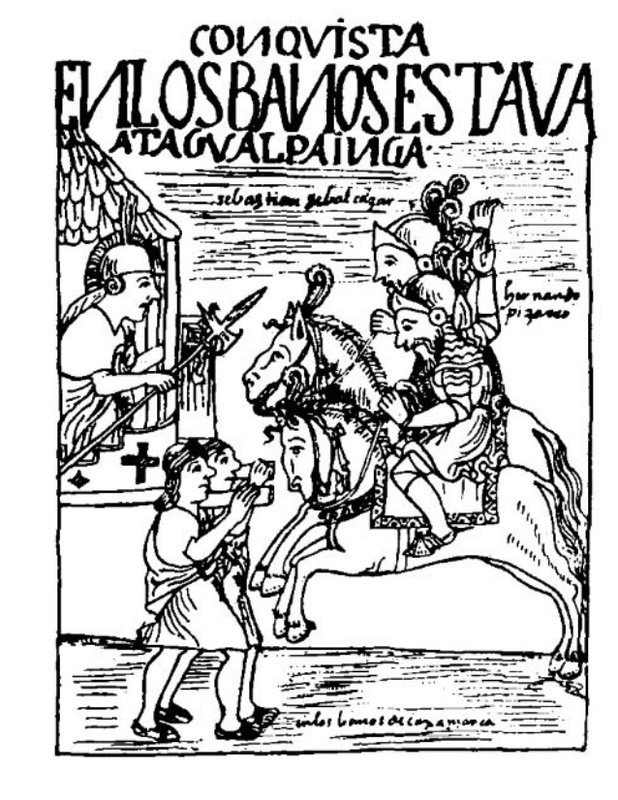 I was captivated by his prose which so deftly seemed to bring to life what the realities of being a part of that small force of Spanish Conquistadors might have been like as an individual’s experience, venturing into what must have felt like such a vastly formidable and alien civilisation at near the peak of its cultural rise. Vaster in geographical extent than the Roman Empire and yet still so vulnerable. The cultural misinterpretations and misunderstandings on both sides must have been mind-boggling! ... The surprise for an Inca when a Spanish soldier dismounted his horse, to realise that this was a composite of two creatures and not just one. Horses must have appeared as marvellously odd creatures to the Incas as much as llamas must have seemed strange to the Spanish. Yet, somehow the odds seem to have been stacked improbably in favour of the tiny force of European invaders. 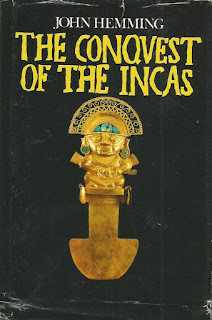 Their temerity and cunning, perhaps allied with the cultural myths and expectations of the Inca, as well as the Incas’ helplessness in terms of immunity to illness, germs and diseases brought from the “old world” helped wrong foot, weaken, and then irrevocably decimate their number. 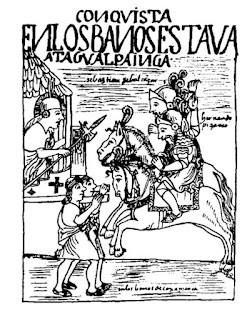 It was against their custom for the Inca military to fight after nightfall, the Conquistadors’ guile was less susceptible to such propriety. The shock and awe of their superior technology and weaponry added to the advantage. As an explorer himself, John Hemming is well-experienced in cultural first encounters. 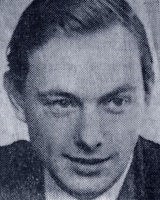 When still only in his twenties, he was part of a three man expedition team which went into an uncharted reach of the Amazon in 1961, one of whom did not return home alive. Hemming’s friend, Richard Mason, the expedition team’s leader, was unexpectedly ambushed whilst walking alone on a forest path they had created in a part of the rainforest which was reliably believed to be uninhabited. A chance encounter with a long distance hunting party of indigenous and uncontacted Indians resulted in Mason's tragic death. Hemming’s sensitive response to the tragedy, leaving gifts for the Indians at the site of his friend’s murder, was met over forty years later by a reparation of sorts, when travelling on another expedition into a nearby region of the Amazon Hemming finally met the tribe who had been responsible for his friend’s death. You can read a fascinating account of this encounter on fellow explorer and Inca expert, Hugh Thompson’s website (see here). Like Bates, Wallace, and Spruce – John Hemming is a true gentleman scholar, an explorer who adeptly counters the misconceptions which haunt the Amazon, which he feels has been over-romanticised and obfuscated with darkness and unwonted mystery by the likes of self-promoting adventurers and crack-pots, such as the legendary Colonel Percy Harrison Fawcett (see here). Instead, Hemming’s writings and his talks all seek to illuminate the true beauty of the Amazon, its remarkable flora and fauna, the sadly dwindling vibrancy of its indigenous cultures. To read Hemming’s writings is to travel with and see the world as it is through a genuine explorer’s eyes. You can’t help closing his books without feeling you have gleaned something of an enriched understanding of our shared world. This is why he sits large in the pantheon of my most favourite writers.